Just one more week until Christmas! Are you ready. I think I am, believe it or not. The only thing I’m struggling with is what to feed my family for the week leading up to Christmas. I always find it challenging to keep to a regular cooking and dinner schedule when I’ve got a big holiday meal in the works! 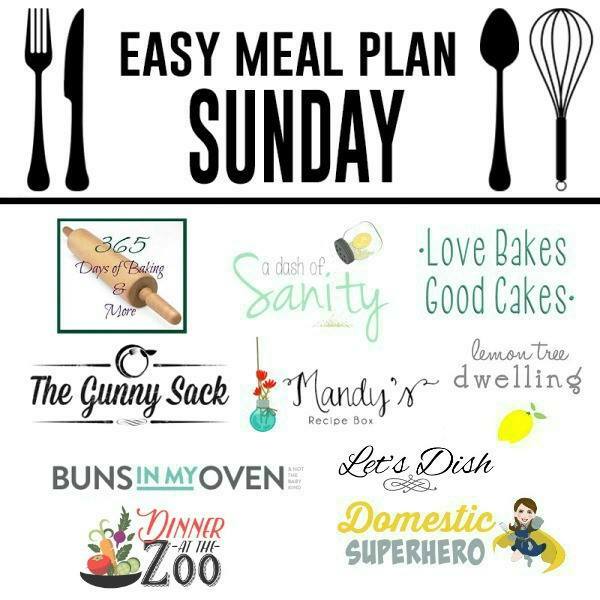 Thank goodness for Easy Meal Plan Sunday! 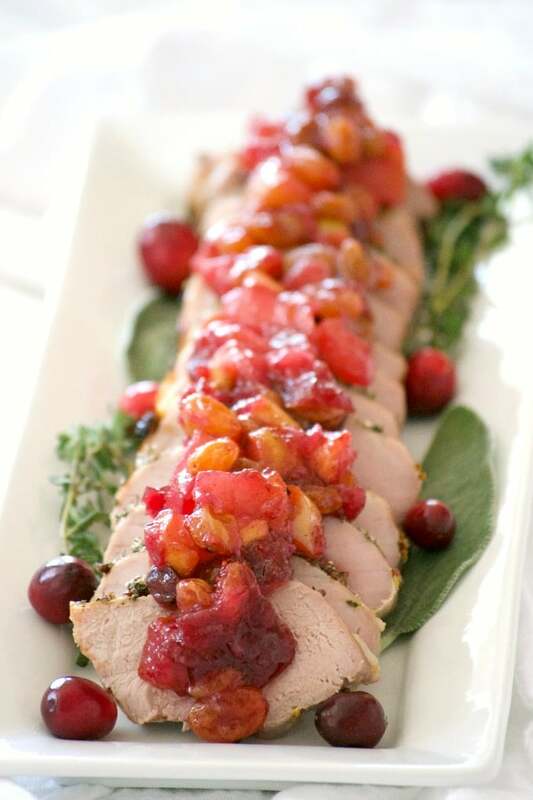 Every dinner recipe in this collection looks amazing! My kids are going to love those wings. 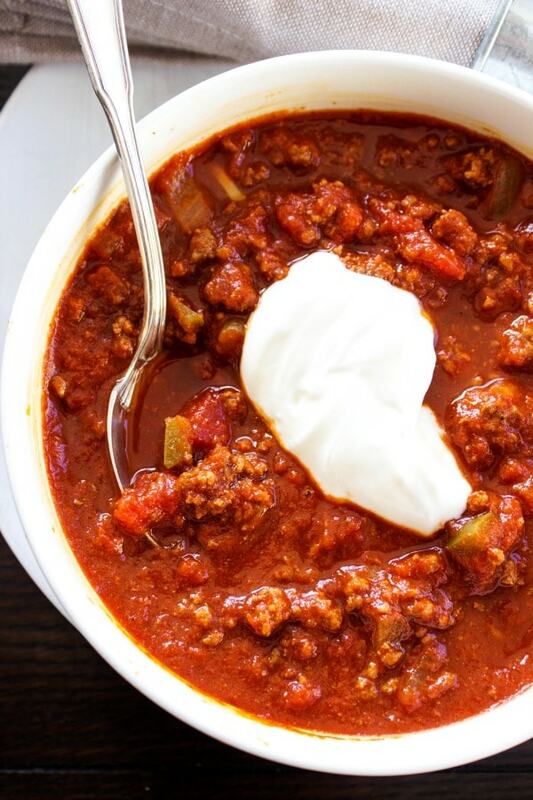 And my husband, who likes is chili without beans, is going to love the Classic Chili Con Carne. The desserts this week would both make perfect holiday treats. In fact, those Four Spice Crackles are one of the cookies my kids request every Christmas. 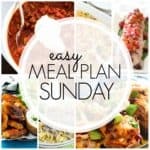 However you’ll be celebrating this holiday season, hopefully Easy Meal Plan Sunday will make your season a little less stressful. I know it always makes my life easier to have a plan for dinner. Hope you all have Merry Christmas and have a chance to spend time with friends and family!